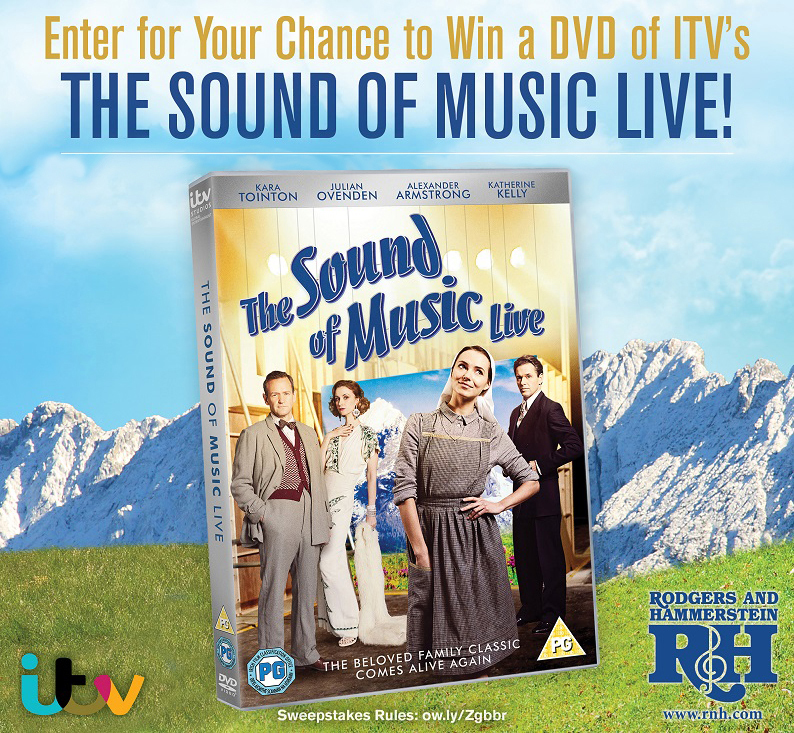 Enter now for your chance to win a DVD of ITV's THE SOUND OF MUSIC Live! 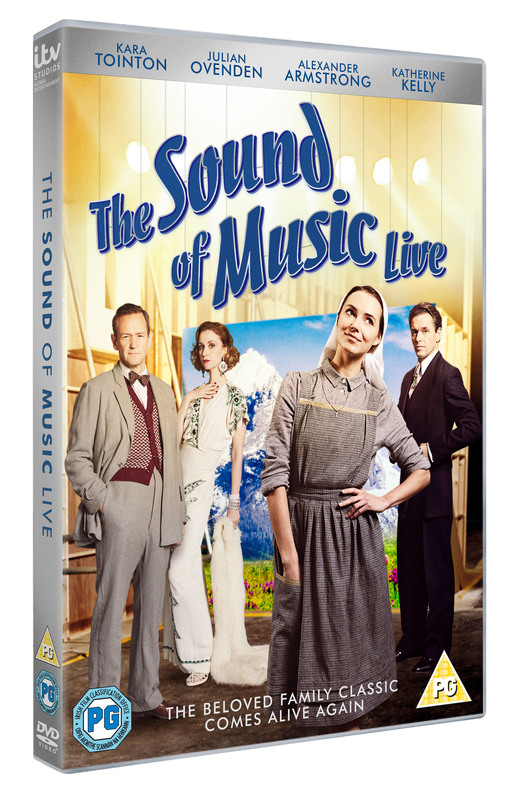 To celebrate the Rodgers & Hammerstein concert SOMETHING WONDERFUL at London’s Southbank Centre on 15 September, featuring Julian Ovenden, star of ITV’s THE SOUND OF MUSIC LIVE, we are giving away 3 copies of the DVD of the live broadcast. THE SOUND OF MUSIC LIVE also starred Kara Tointon, Maria Friedman, Alexander Armstrong and Katherine Kelly. 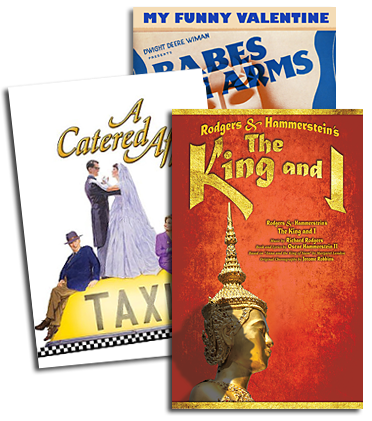 Book tickets to SOMETHING WONDERFUL here.